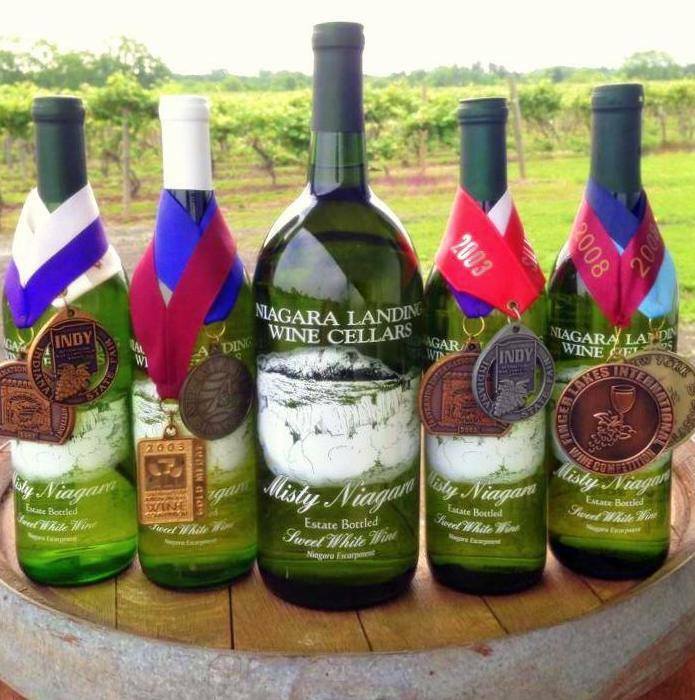 Established in 1998, Niagara Landing Wine Cellars was the first winery to open in Niagara County, NY in over a decade and the first winery on the Niagara Wine Trail. You will find our winery tucked under the edge of the Niagara Escarpment, 20 minutes from Niagara Falls or Buffalo, nestled in vineyards dating back to the late 1800’s. With three generations of family viticulturists producing premium grapes and a world-class winemaker, we invite you to stop in and sample our award-winning wines. Niagara Landing is proud of all our New York State wines. Currently producing and offering 31 varietals which range from very dry to very sweet. We also produce a unique Hot Pepper wine, which has caught fire wherever it’s served. Our wine can be sampled in our tasting room on Van Dusen Rd, as well as many area and wine tasting events throughout New York State. 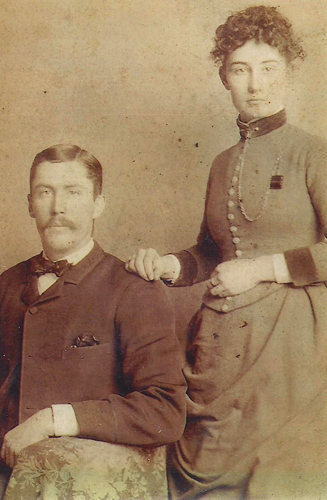 The Smith family has been cultivating our vineyards for three generations. 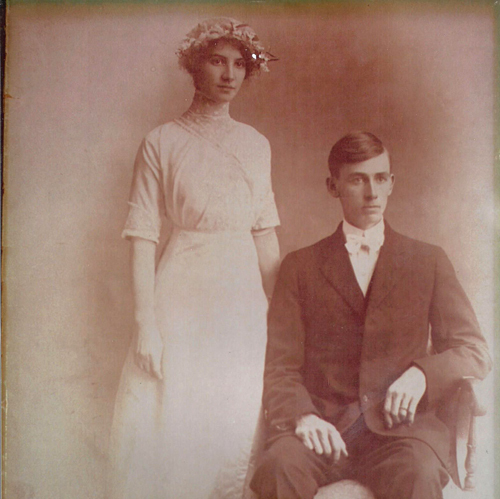 In 1933 Charles Arthur Smith purchased 2 acres of grape vines that dated back to 1895. 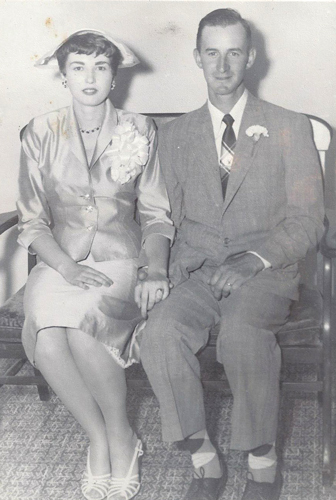 He nurtured these vines and planted more while becoming a grower for the Welch’s Grape Juice Company, and helped found the Welch’s Growers Coop in 1945. 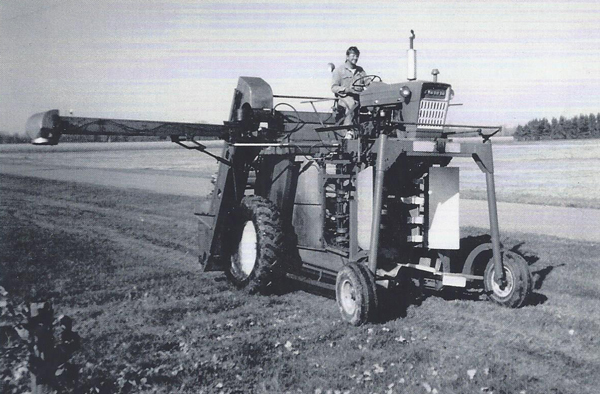 In 1970 Charles’ son, Ray William Smith, took the farm over and still resides on the property today. Ray’s son Peter Andrew Smith purchased the farm in 1990. Peter continues in the footsteps of his father and grandfather producing for Welch’s. Between the winery and the co-op Peter currently farms 104 acres of Smith Vineyards, and an additional 10 acres of rented farmland. Niagara Landing Wine Cellars produces 100% New York State Wines. Niagara Landing Wine Cellars is making every effort to have an ADA compliant website. If you, or someone you know, is having difficulty using our site please let us know so we can address the issue. Write to us at robyn@niagaralanding.com. or 4434 VanDusen Rd, Lockport, New York 14094.